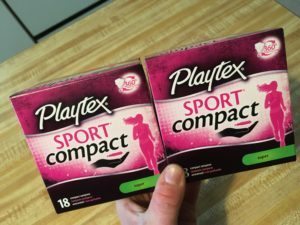 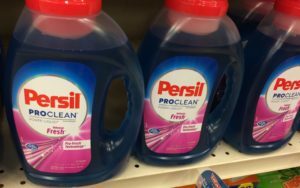 High-Value Persil Coupon = $1.99 at MANY STORES! 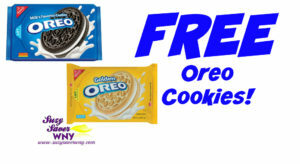 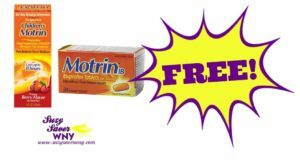 *** HOT COUPON* FREE BIC Razors at MOST STORES! 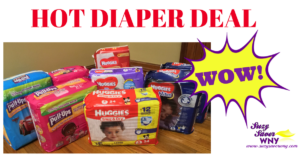 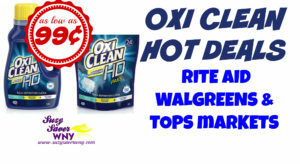 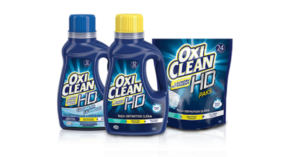 $3.00 Oxi Clean Coupon = HOT DEALS at Rite Aid, Walgreens & Tops Markets! 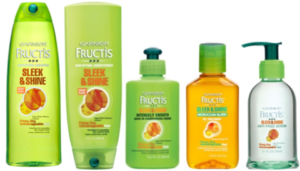 ***HOT DEAL*** $4.00 Infusium Coupon = FREE Shampoo or Conditioner at Rite Aid!